The growing trend of assassinating unsuspecting players for their uber loots and slaughtering waves of the undead continues to grow with the recently announced zombie survival title, Last of Humanity. 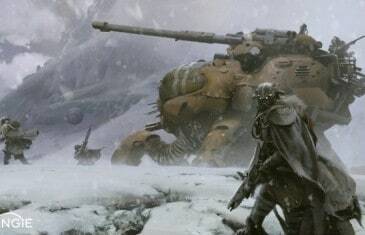 In a recent interview with IGN Community Manager Eric Osborne explained Bungee's approach to micro-transactions with their upcoming next-generation FPS title, Destiny. 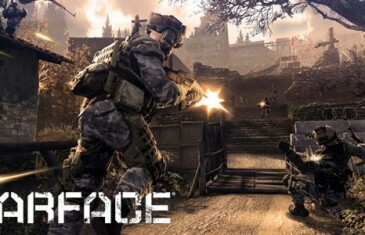 Crytek have just announced an upcoming Sneak Peak event for their highly anticipated free-to-play MMOFPS game, Warface. 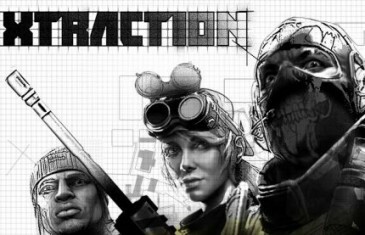 Something that may have avoided your radar last week was the announcement of the closed beta event for the upcoming MMOFPS title, Extraction. 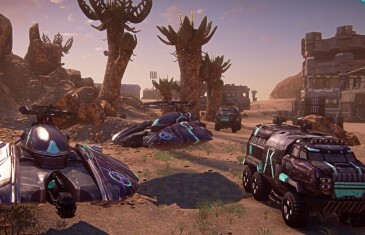 Koch Media, the European representative for Sony Online Entertainments award-winning MMOFPS PlanetSide 2, have just announced that the game has surpassed over 5 million registered players. 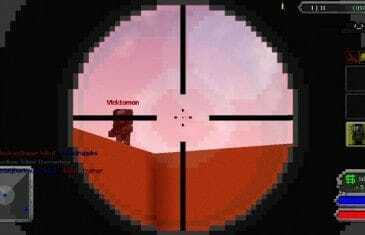 Exato Games Studio's have just released a brand new trailer to highlight the very best community creations in their block-based MMOFPS game, Guncraft. WEBZEN have just revealed a brand new PvP mode heading to their critically acclaimed free MMOFPS game, Arctic Combat. 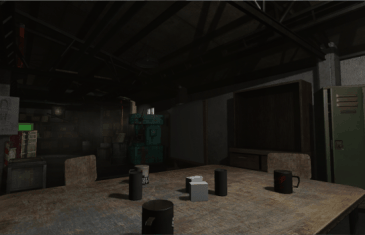 Vostok Games, the creators of the MMOFPS Suvarium, sent out a tweet yesterday to announce the addition of new players into the games alpha testing. 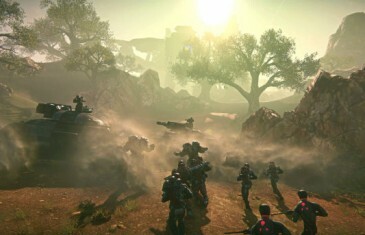 Sony Online Entertainment is bringing user generated missions to the extremely popular MMOFPS, Planetside 2. 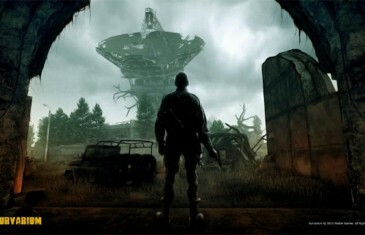 The update will take place in August. 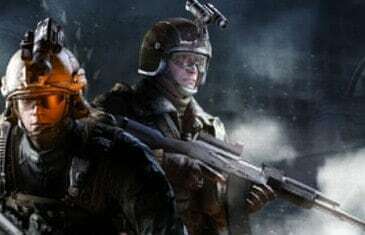 Aeria Games have just released some details on a unique challenge system that will allow players to unlock a more powerful arsenal in their upcoming MMOFPS game, Soldier Front 2. 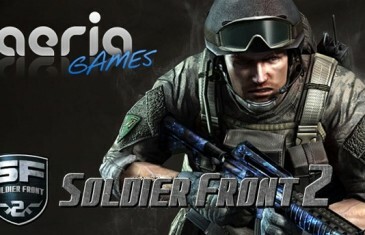 Aeria Games new FPS, Soldier Front 2, releases new information on co-op modes and more! GameFuse, a leading publisher of free-to-play online games, is pleased to announce that Renaissance Heroes is now available for download on Steam. 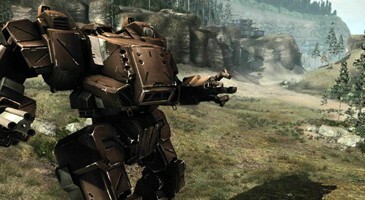 Piranha Games has released the most recent update to it's popular title, MechWarrior Online. The update brings an abundance of changes including color customization of Hero Mechs, four new Trial Mechs, and the featured Mech known as Misery. 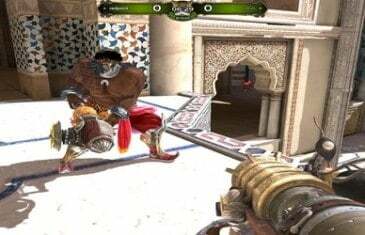 Biggest FPS title in Aeria Games' portfolio will offer unrivaled strategic combat. 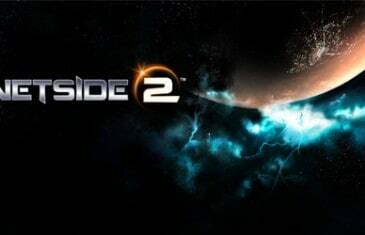 PlanetSide 2 players are celebrating the recent release of the biggest patch in the MMOFPS games history, Game Update 08.